The Samsung Air Conditioner’s unique triangular design radically improves its performance,circulating cool air faster and further around your home. Its Smart Inverter also provides significantly greater energy efficiency. 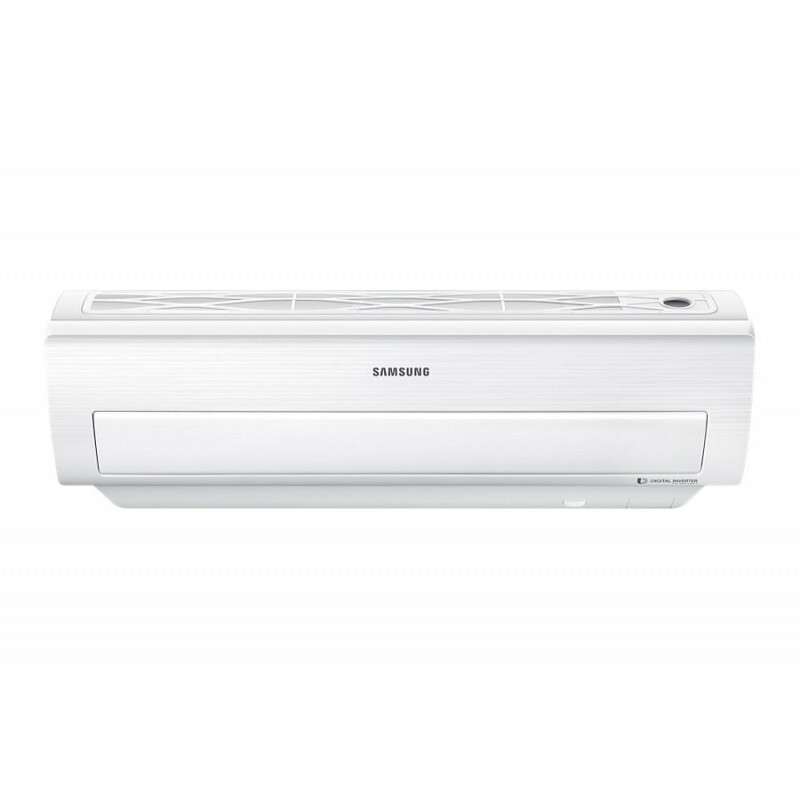 The Samsung Air Conditioner has been designed from the ground up to be outstandingly efficient. Its uniquely triangular design has a wider intake, so more air can be drawn in. 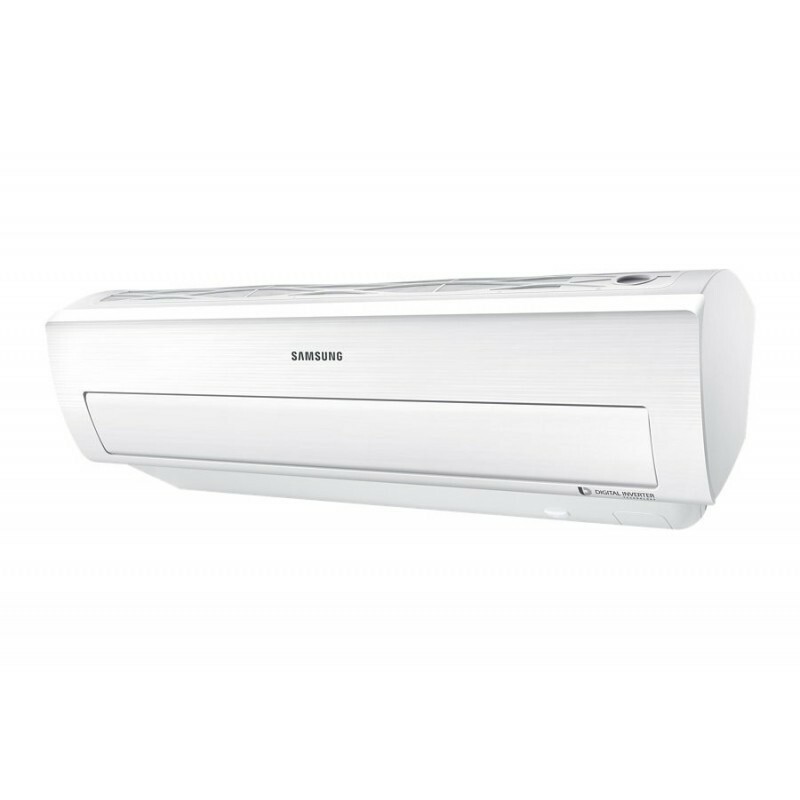 The improved width and angle of its outlet, extra v-blades and a bigger fan also ensure that air is cooled and expelled faster and further. So refreshingly cool air reaches every corner of your room without blind spots. 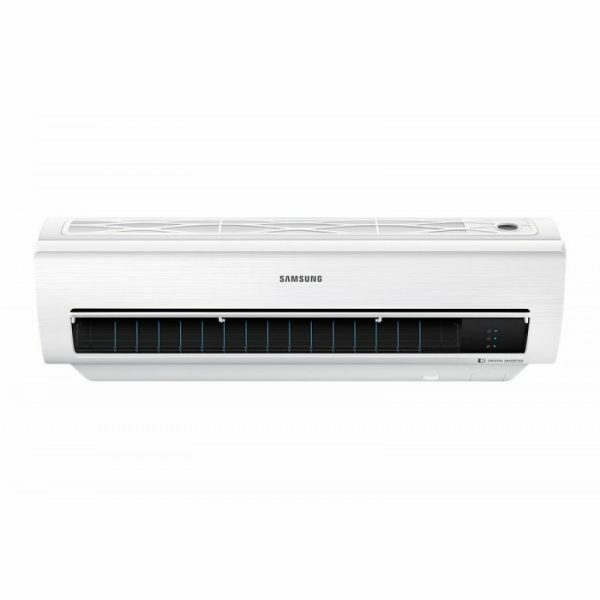 The Samsung Air Conditioner features an energy-efficient Smart Inverter with EER 10.8. It can maintain the desired temperature without frequently shutting off and on, so it consumes up to 60% less energy. The Smart Inverter helps you to stay comfortable for long periods of time, while using the minimum amount of energy. The Samsung Air Conditioner keeps going in the most challenging environments. Its Triple Protector Plus technology prevents the compressor and controller from being overloaded by power surges and fluctuating electrical currents, without a separate voltage stabiliser. It also has an anti-corrosive coating to stop the condenser and cabinet from rusting. And its larger condenser and optimised refrigerant flow mean it can endure extremely hot temperatures.